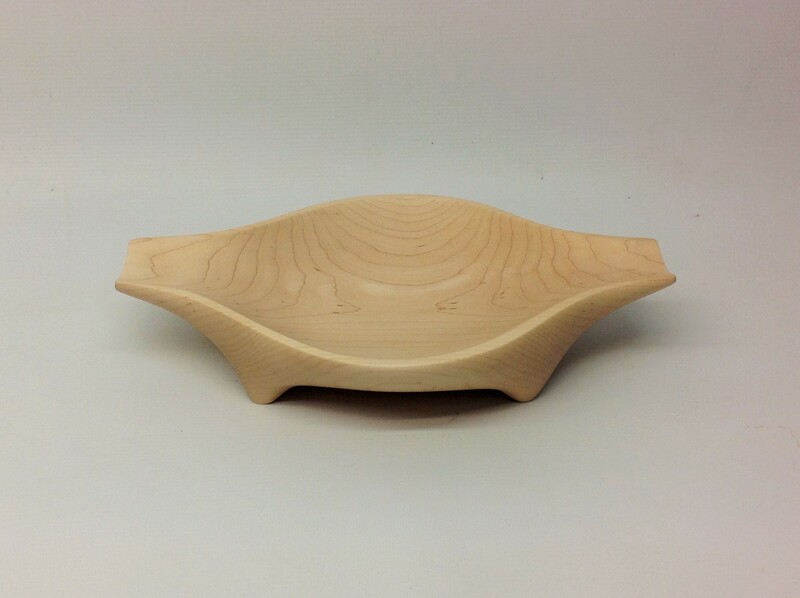 Toci Bowl Carved from maple. 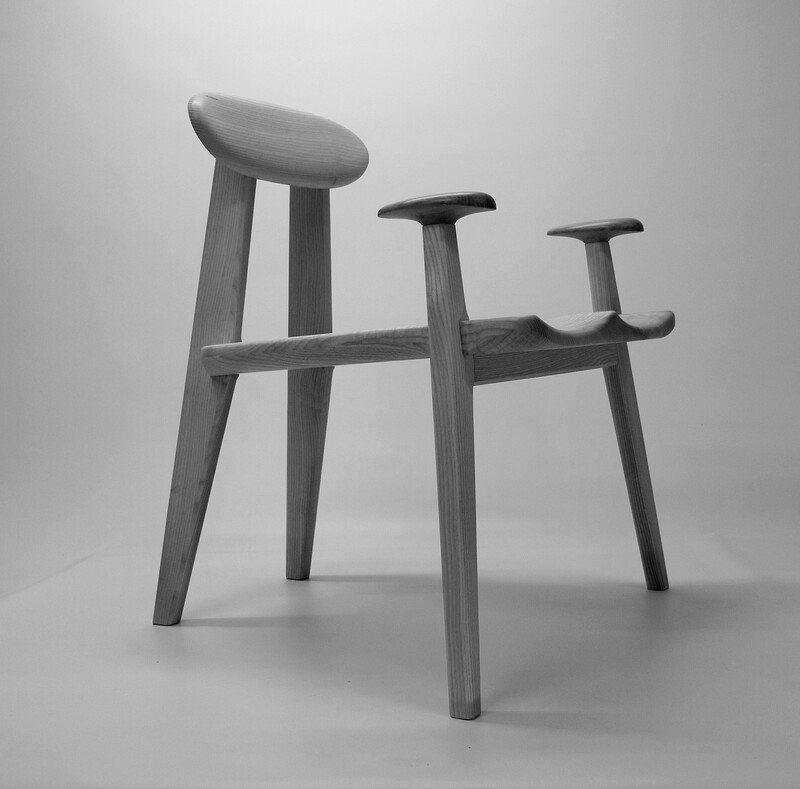 Cetus Chair in Ash with Oak armrests. Coming from a background in cabinet making, I explore pieces which evoke a sense of spirit and adventure in craft and design. 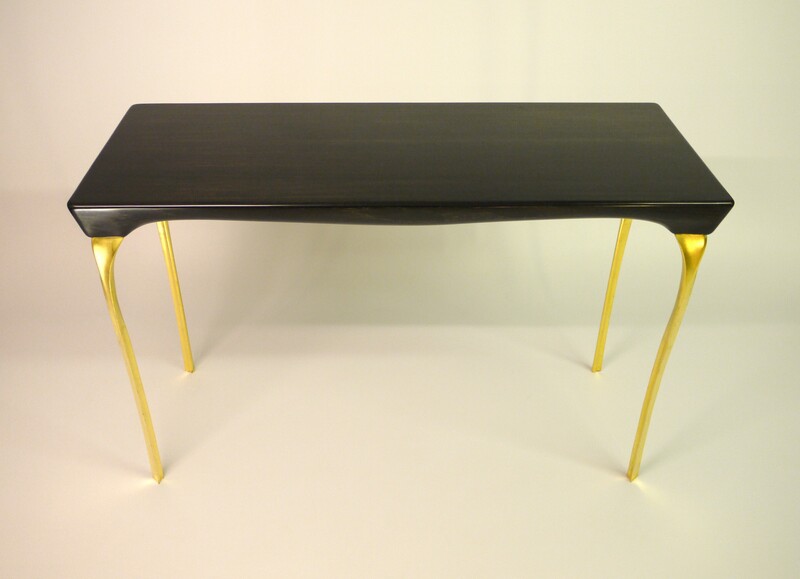 I try to interpret what I see in my mind, to create practical furniture which often has a sculptural quality and a compelling visual form. 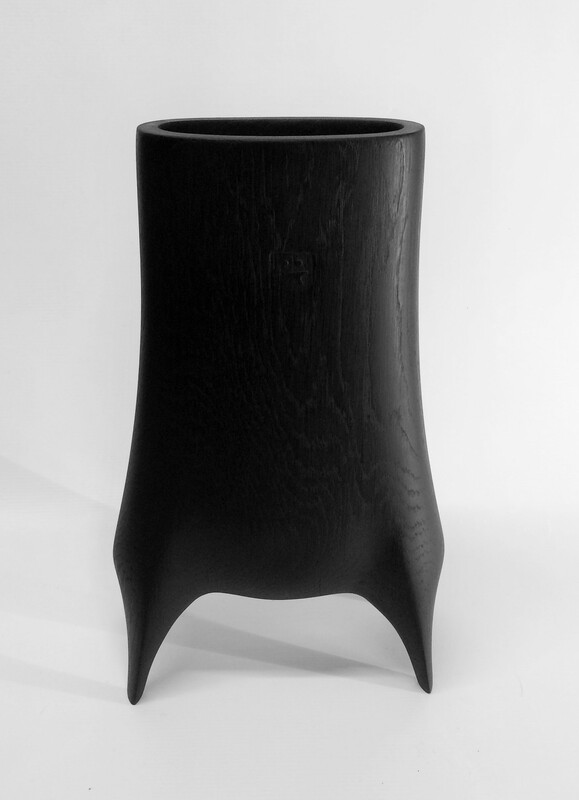 I’m inspired and encouraged by the work of Alexander Noll, John Makepiece and others, who explore artisanal processes beyond the restraints of traditional cabinetmaking. My passion is to create highly individual, decorative and functional objects with a sense of balance, harmony and proportion, symmetry and beauty.